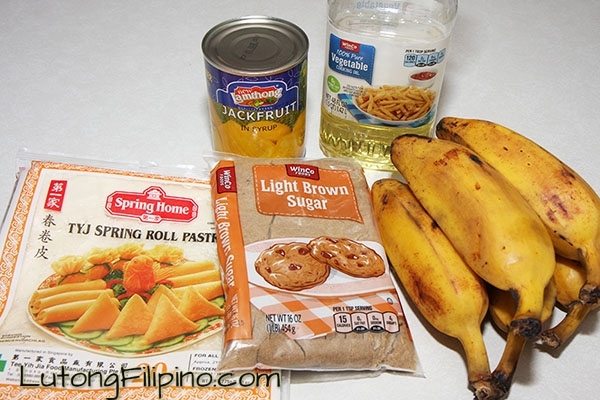 If you are in search for a delicious Filipino dessert, Turon (otherwise known as Sweet Banana Rolls) would be one of the foods that you must try. 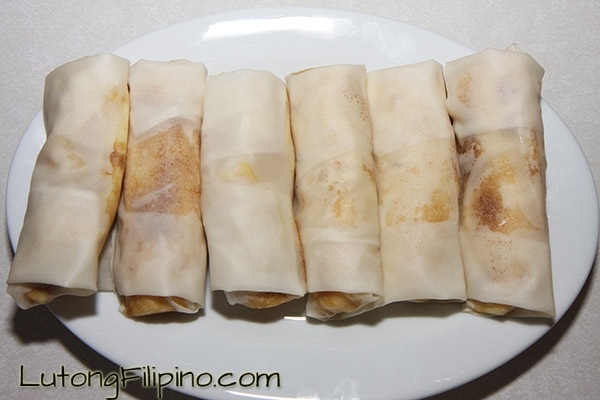 The wrapper used in this dessert is similar to the ones used in making Lumpia. 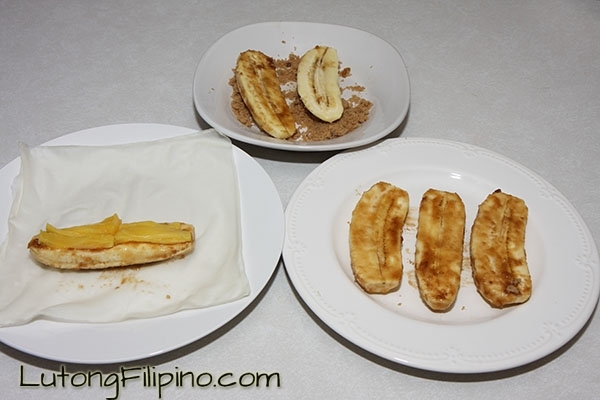 Did you know that “turon” comes from “Turron de Banana,” which is a Spanish word? 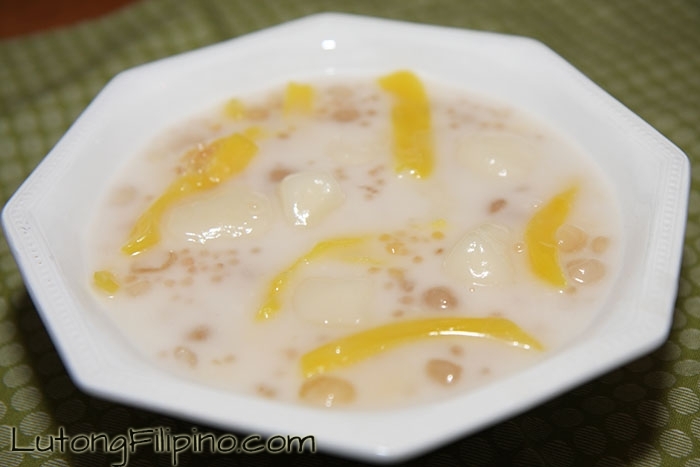 Yes, this delicious dessert in the Philippines is not only a food but one with an interesting historical background, as well. 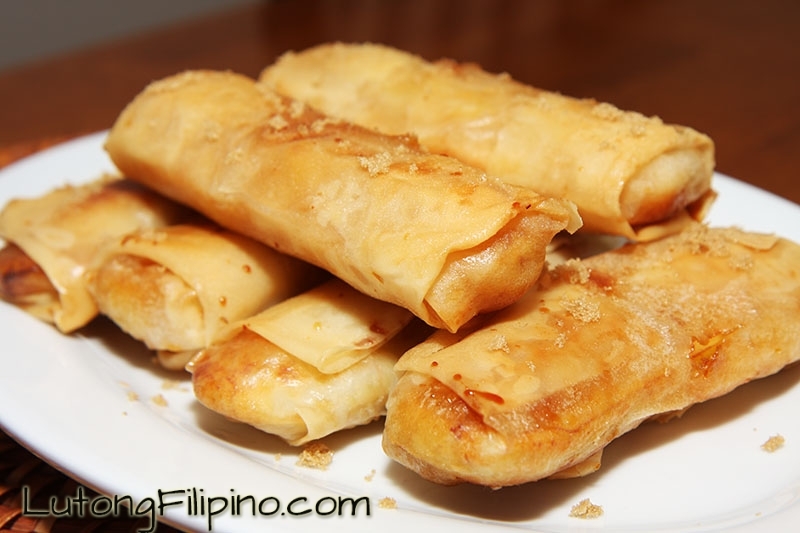 Philippine streets would not be complete with “turon” as one of the street food snacks that people can indulge into. 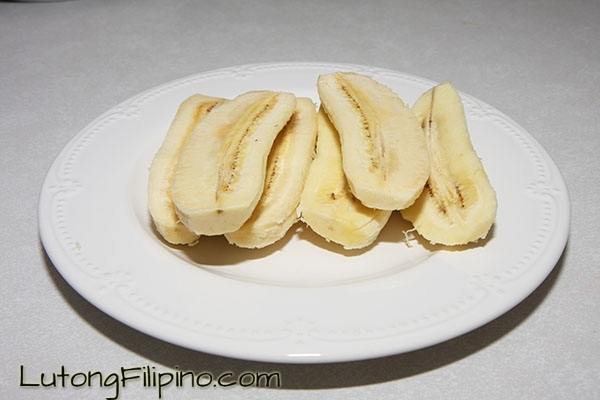 It is sometimes sold with camote cue and banana cue. 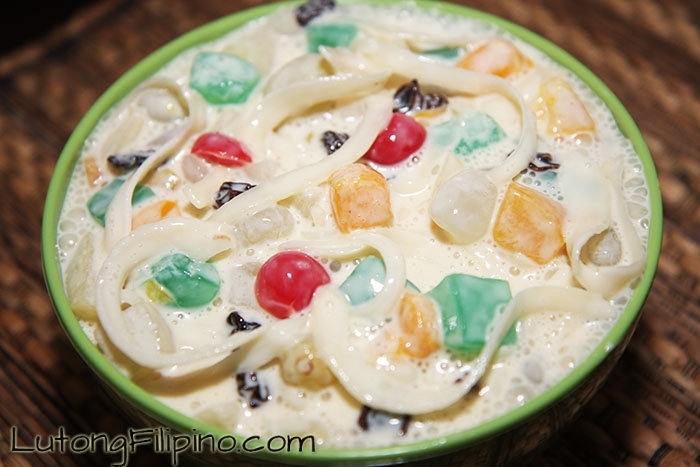 In many homes, it is also served as dessert after a meal or can be brought to a picnic as snack. In many instances, “turon” is flavored with jackfruit to give it an authentic taste and aroma that would make it hard to resist. It is best to eat this delicacy after freshly cooked so that you can savor its taste. However, the sugar glaze can preserve its crispiness so you can still enjoy the food long after it has been cooked. 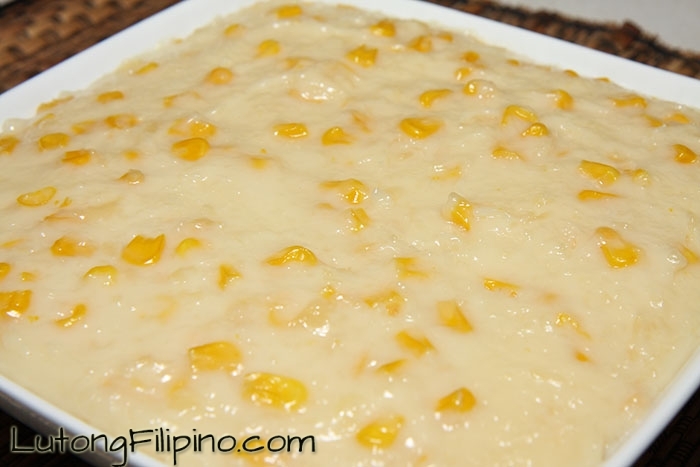 But be careful – the filling of “turon” could be hot so you might want to wait out until it has cooled down a bit before basking on the glory of eating this heavenly dessert. Cut the plantains in half. In a small plate, spread the brown sugar. 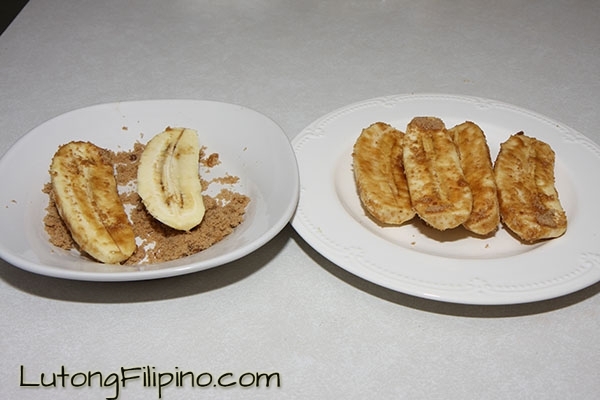 Roll each plantain (or banana) in the brown sugar for an even coat on both sides. 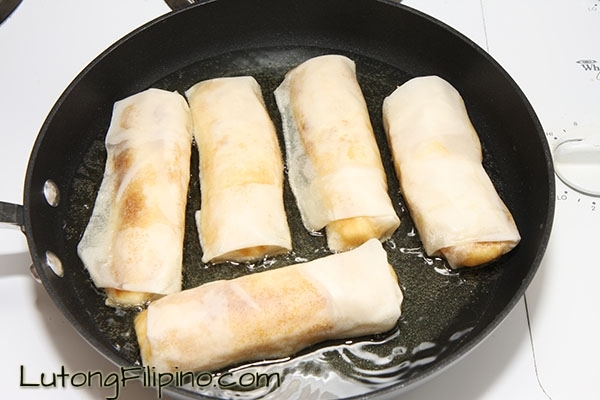 Put the sugar-coated plantain in the middle of the spring roll wrapper, and top with 1-2 strips of jackfruit. Roll the bottom of the wrapper over the fruit and tightly tuck it around the fruit. Fold both ends inside and then continue rolling the fruit tightly. Using a little water and sugar, seal the end of the wrapper. Pour the oil into a small pan and turn the heat on high. When the oil is boiling, turn down to medium heat. Fry each side of the rolls until they are golden brown and crispy. Sprinkle some brown sugar on top. Serve warm.